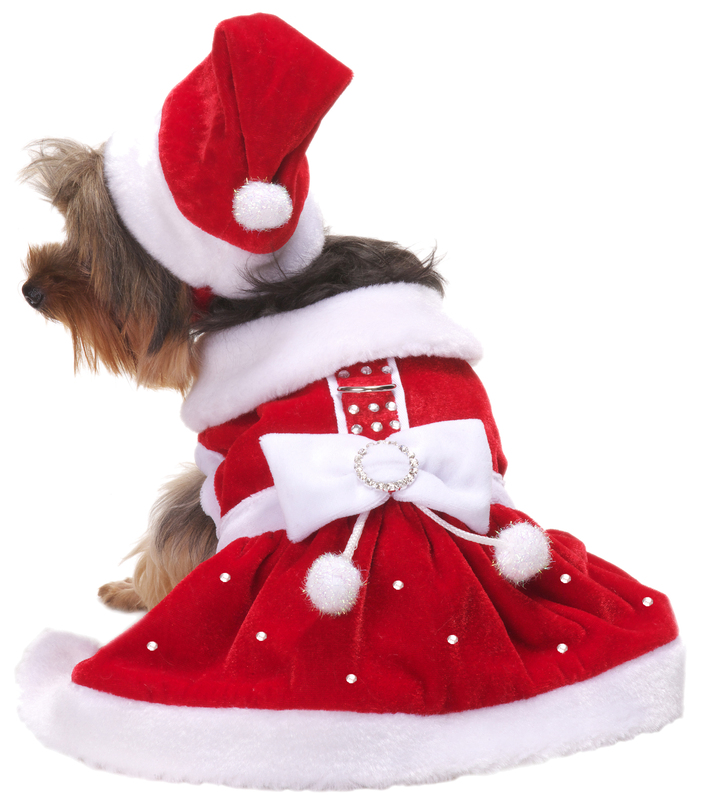 Was your furbaby a good dog this year? 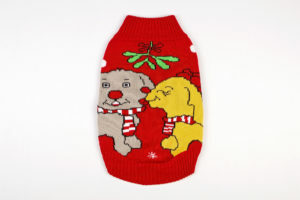 Do they deserve some presents from Santa Paws under the tree? 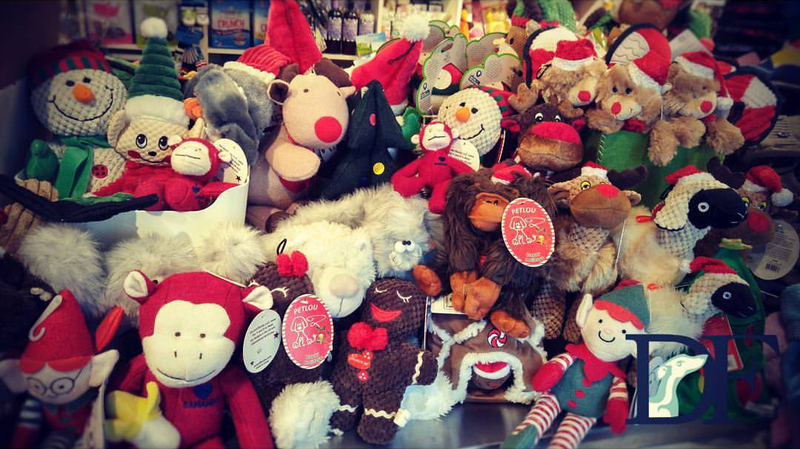 Dogfather Carries more Christmas and holiday themed toys, decorated treats, and apparel that any other store in the city! 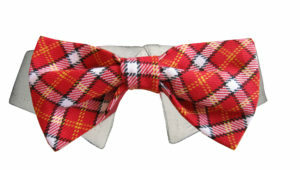 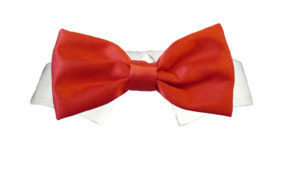 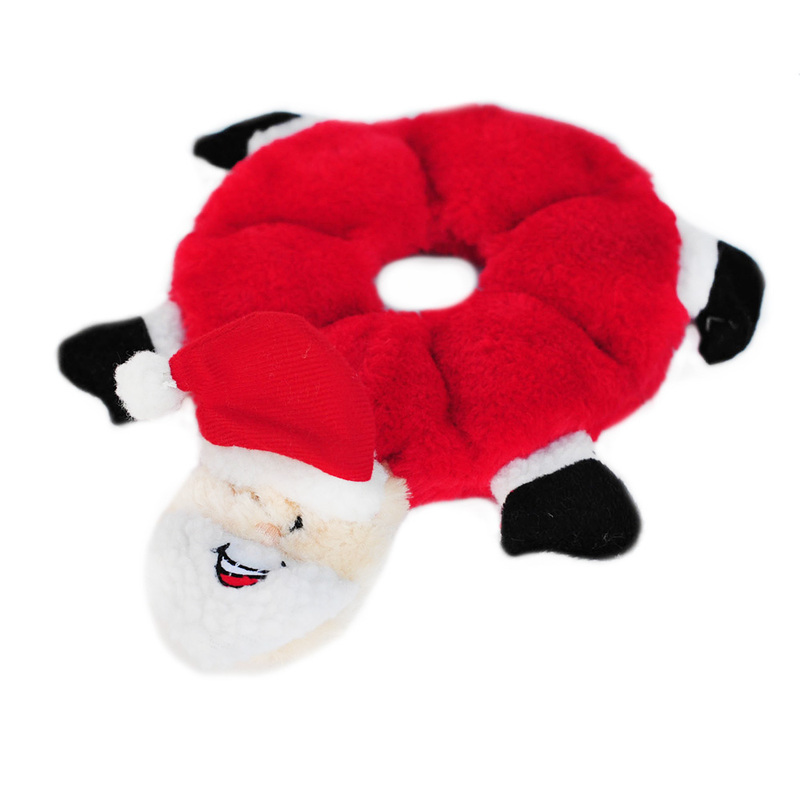 Come on in and get your furbaby their Christmas present while quantities last! 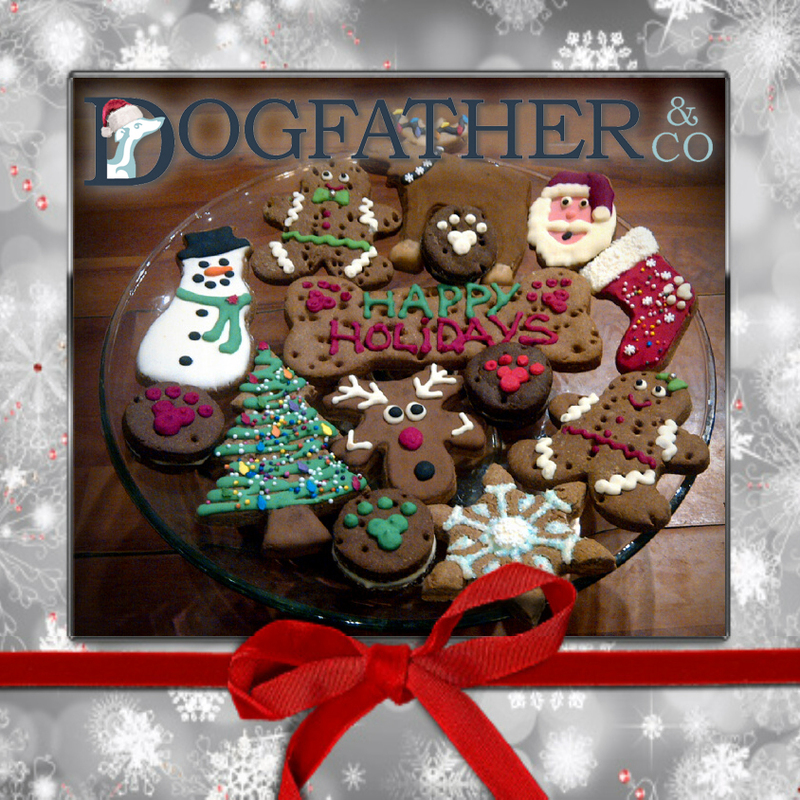 Gourmet Hand Baked and Decorated Cookies! 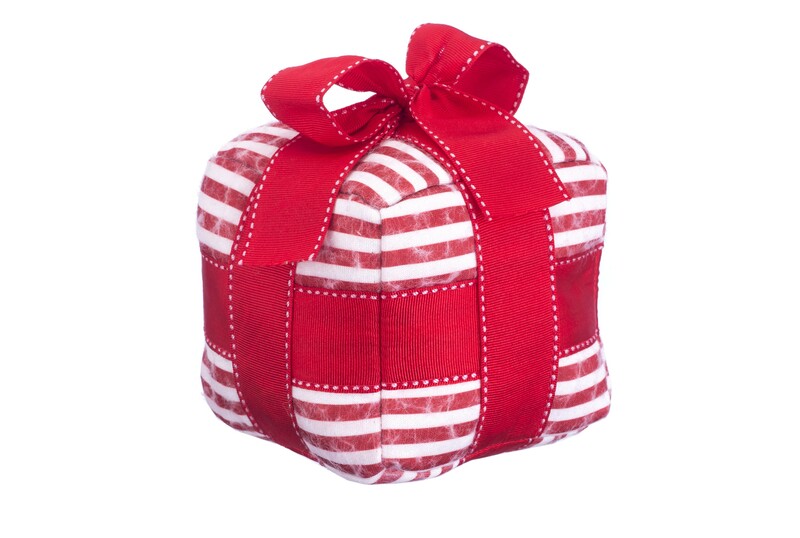 Pick from a variety of individual cookies, or packaged with adorable holiday themes! 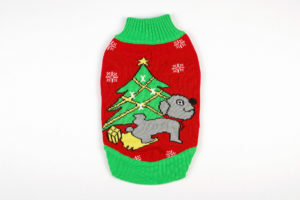 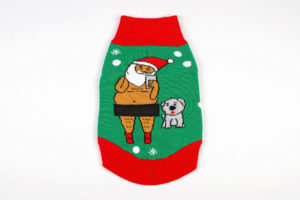 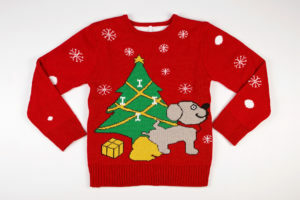 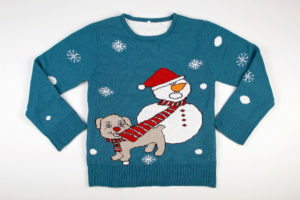 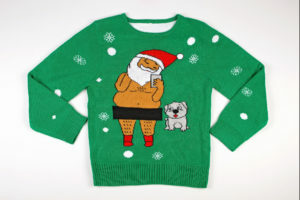 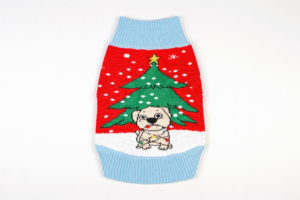 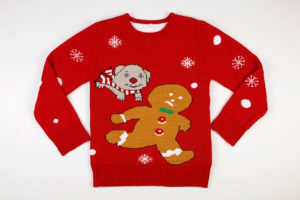 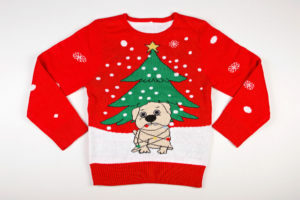 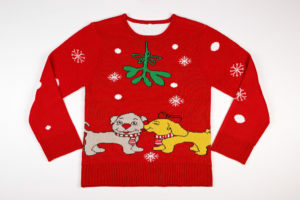 Be matchy matchy this holiday season with a ridiculously funny ugly xmas sweater with your DOG!!! 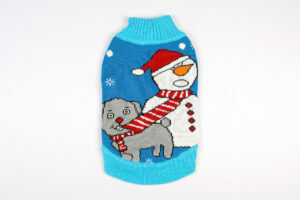 These amazingly funny sweaters are available in all sizes for both dogs and humans.